The very first Moto X was a phone that revived its maker at a time when it appeared to be doomed years ago. Having acquired the Motorola Mobility back in 2011, Google launched the Moto X with a new strategy that focused on providing top-notch hardware specifications and latest iterations of the Android OS at a very competitive price. The strategy worked very well then and has been doing the same magic for years. The successful X formula used by Google is still being followed by the new Motorola owner Lenovo. The company recently launched the Moto X Play with pretty good specs like 5.5 inches display with 1080 x 1920 pixels resolution, 2 GB RAM, 16/32 GB internal storage with microSD card slot, Quad-core 1.7 GHz Cortex-A53 & quad-core processor, Snapdragon 615, 21 MP main and 5 MP secondary camera, 3630 mAh battery and Android 5.1.1 Lollipop out of the box. The Moto X Play definitely looks like a complete package for good performance at a price tag that won’t shock you. If you are planning to get a new phone, the X Play is a good choice. 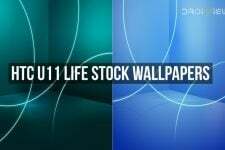 However, if you got no such plans, you can still enjoy the stock wallpapers that com with the phone. 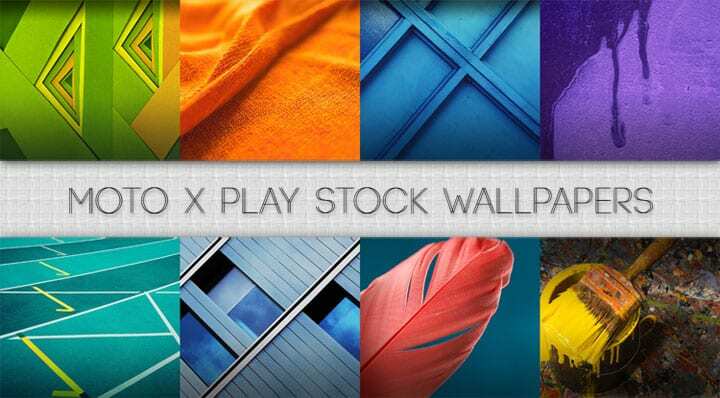 Today, we have come with the wallpapers from the Moto X Play. 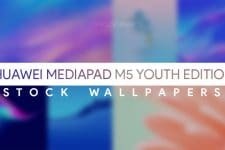 There are are a total of 9 high-quality wallpapers inside the zip package provided below. 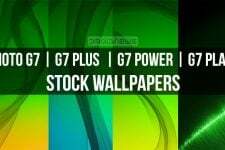 The resolution of the wallpapers is 2160 x 1920 px in general. For more wallpapers, don’t forget to browse our huge collection in our Wallpaper Section.